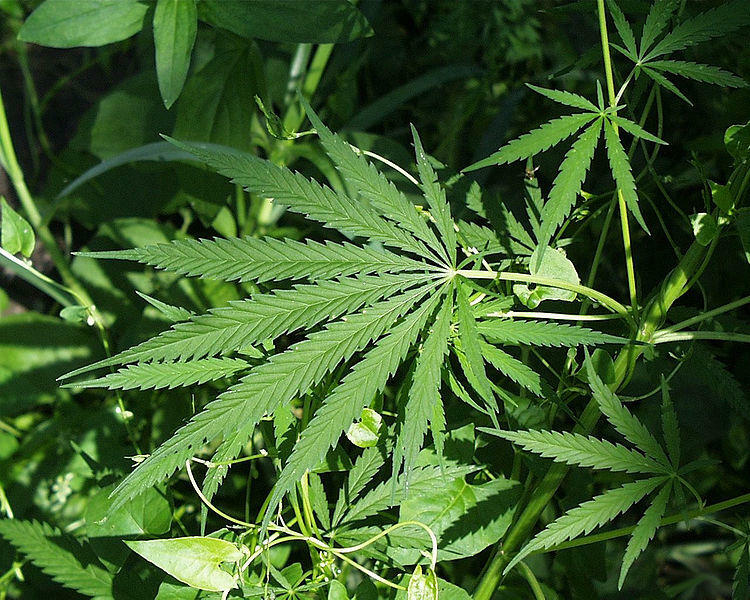 Voters approved the use of medical marijuana in 2008. 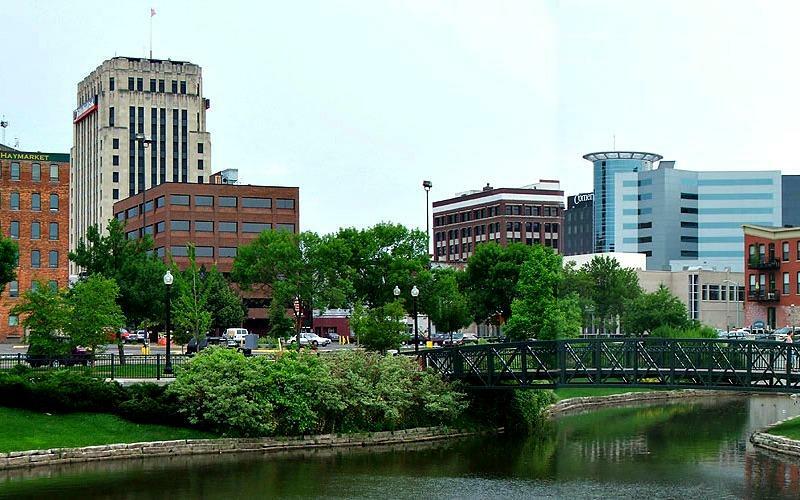 Kalamazoo is the latest Michigan city to look to expand medical marijuana offerings. The city will have two public meetings next week to discuss proposed ordinance changes that would allow commercial medical marijuana shops in some parts of town. The changes are allowed under a set of state laws passed last year. Clyde Robinson is the city attorney. "None of this has been adopted yet by the city commission," he says. "So we’re looking for input into what we’re going to be recommending to the city commission." The proposed language of the ordinances hasn't been posted yet. But Robinson says it will be up on the city's website before next week. Broadly, the ordinances would define which zones of town medical marijuana shops would be allowed, regulate those shops and regulate registered caregivers in the city. Robinson says the changes could also lead to more revenue for Kalamazoo through state taxes that will be shared back to local cities that allow dispensaries. The public meetings for the proposed ordinances are scheduled for 6 p.m. on Wednesday, July 26 and 2 p.m. Thursday, July 27th in Kalamazoo city hall.